When clients are looking to renovate their older home, they typically want to add modern conveniences while maintaining the look and charm of the original architecture. However, one of the challenges you may encounter while renovating is that there may be issues that reveal themselves only after construction begins. Here are some of things you should look out for if you’re planning to remodel your older home. Not every older house has a surprise waiting around the corner, but the most common issue involves problems with the plumbing system. If your home was built before the 1960’s, it’s possible that galvanized pipes were used both within the house, and in the main sewer line. The issue with galvanized pipe is that it corrodes over time and clogs easier than more modern materials such as PVC or copper. And if you have beautiful, large trees in your yard, the sewer lines will also have to be checked to ensure roots haven’t blocked the lines. Is the electrical up to code? Old electrical wiring can be a safety hazard. Since older homes weren’t equipped to handle multiple TVs, new appliances, computers, and entertainment systems, they can be easily overloaded and potentially start a fire. Many older homes don’t even have outlets in the bathrooms to accommodate styling products, so those will need to be added. Or, if outlets already exist, they may only be 2-prong rather than 3-prong, which have a ground wire to prevent electric shocks. Also note that if the previous owner has updated their old electrical system to a 200 amp service, this should be thoroughly inspected before remodeling begins to ensure it is up to current code. Is there asbestos or lead? Asbestos was used in Canada until the late 70s in popcorn ceilings, insulation, siding, and more. Lead paint was also used until it was banned in 1978. 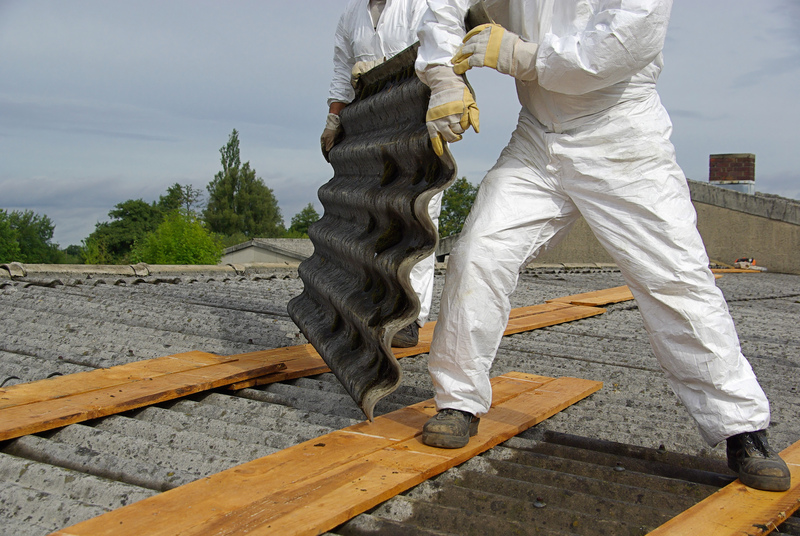 While asbestos and lead don’t cause any harm if left undisturbed, both need to be properly contained and remediated prior to undertaking any remodeling project. Previously improvements may look well done, but it’s difficult to know the true quality of craftsmanship until remodeling starts. In general, the more times a home has changed hands, the more likely it is that any previous remodels didn’t comply with construction codes, weren’t done professionally, or didn’t work with the original design of the house. While major issues aren’t always found, you should consider a contingency budget in the event that further repairs will be needed. If you’re remodeling an old home, it may well be the case that you’re looking for modern features and floorplans. For example, older homes didn’t always have space for a dishwasher, washer, and dryer. In many older homes, you won’t find an ensuite bathroom or a walk in closet in the master bedroom. And floor plans from over 40 years ago were much more compartmentalized than today’s open floor designs. With outdated layouts, it can be tricky to expand or rearrange a space. That’s not to say older homes can’t have structural elements changed or removed, but taking out a load bearing wall can be expensive and create a domino effect of “if we remove this, than that feature will need to also be changed”. Updating an old home can be incredibly rewarding when you see the final product – a mix of original elements with new features. However, before you spend time and money on a remodel, you should first consider the potential issues an older home may have. 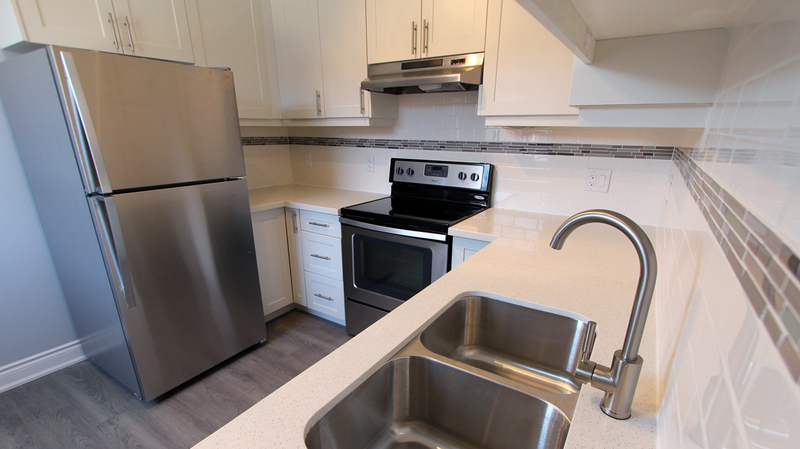 It may be slightly more expensive than a “typical” remodel, but at least you’ll get the updated, compliant, and functional space you’ve been dreaming of!